A quick view of the most influential metrics in East Boston. East Boston sits on the opposite side of the Boston Harbor from downtown. Of course, the neighborhood sits alongside the water allowing for gorgeous waterfront views with islands off in the distance. Additionally, East Boston features large community gardens, parks overlooking the Harbor, and a view of the city's skyline. Stop by one of the neighborhood's various ethnic stores or restaurants for some delicious food choices. Try anything ranging from classic Italian comfort food to savory Australian and Peruvian dishes. 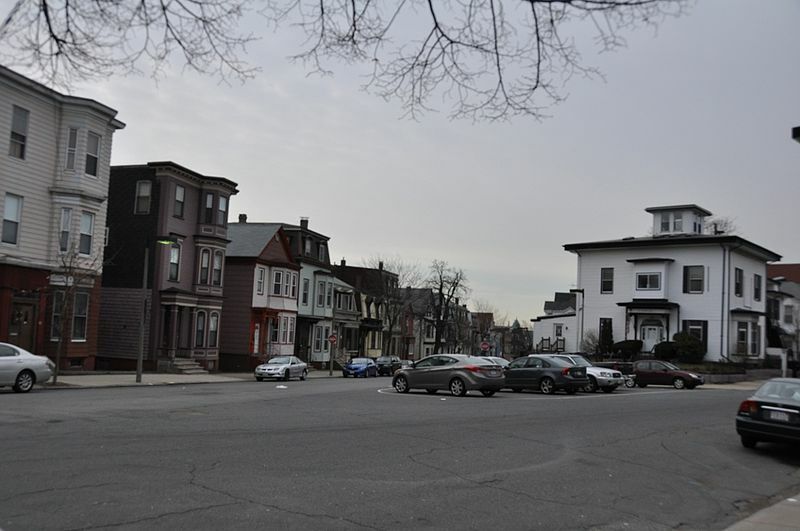 View our selection of available properties in the East Boston area. Check out the latest demographic information available for East Boston. Learn more about schools near East Boston complete with ratings and contact information. Browse through the top rated businesses in the most popular categories East Boston has to offer.